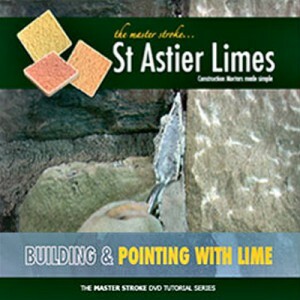 This tutorial looks at the fundamentals of plastering with lime mortars, whether for restoration, conservation or new build work and includes the correct procedures to adopt for different masonry backgrounds such as brick, natural stone and concrete block. 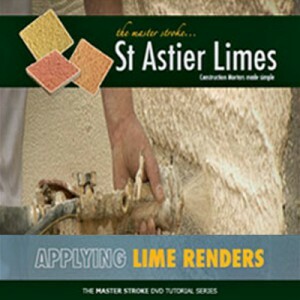 This tutorial is essential viewing for all involved in applying, managing or procuring plastering work. 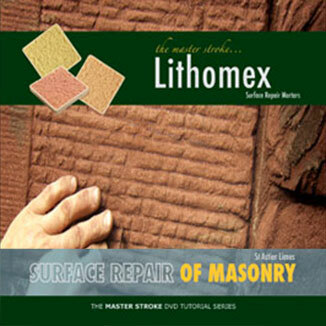 From the largest site to the small house extension – it will prove invaluable time and time again.